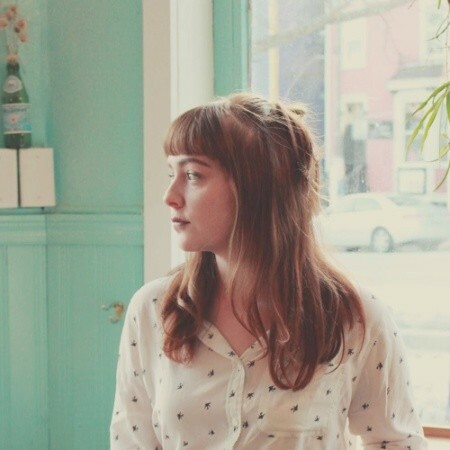 Robyn Flannigan is a graphic designer, based in St. John’s NL. She graduated from the College of the North Atlantic Graphic Design Program and has been working as a graphic illustrator. Robyn has been invited by the Unscripted Twillingate Digital Arts Festival as guest artist in 2018. Her work has garnered fast acclaim for its unique palette and style. Follow her on Instagram or on the web to see more of her work.